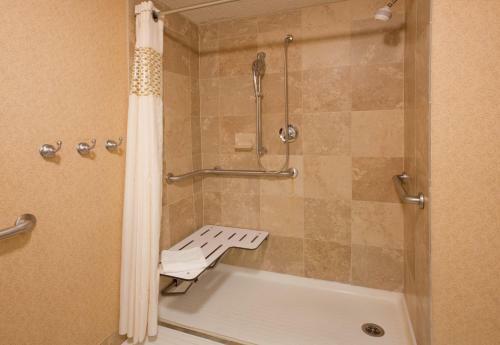 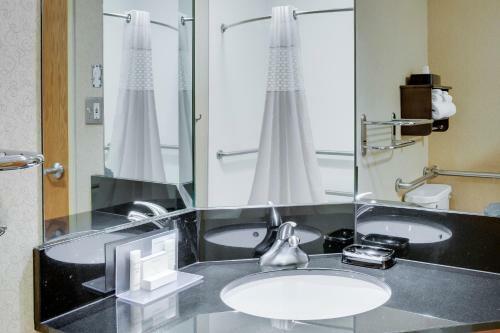 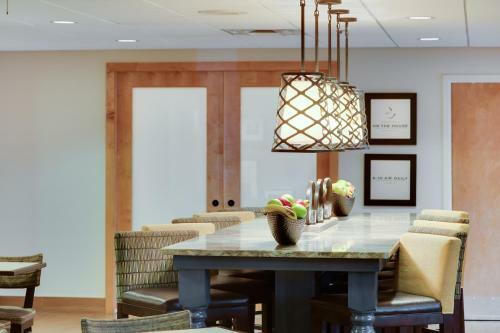 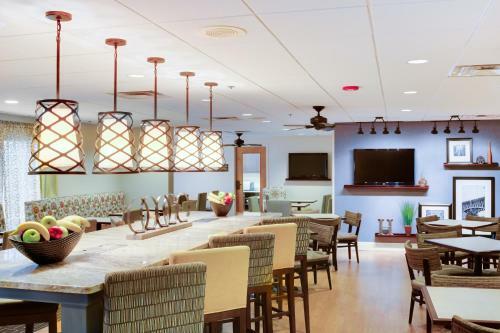 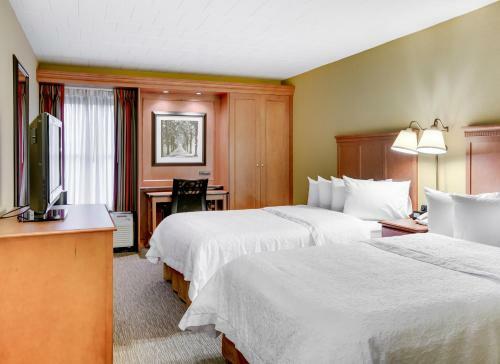 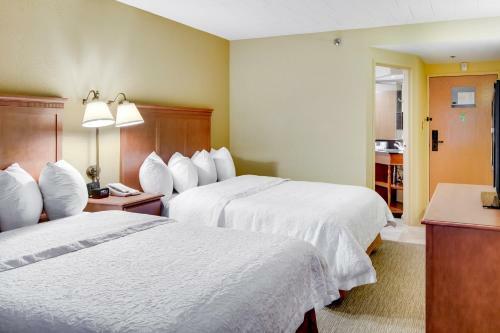 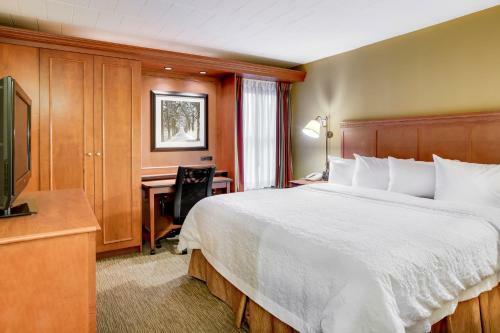 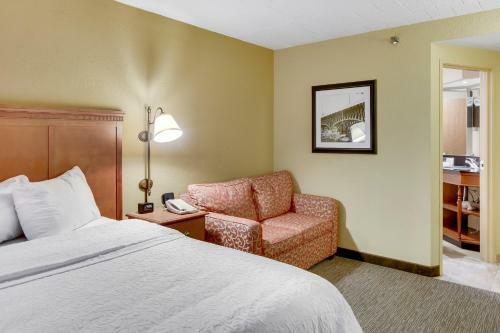 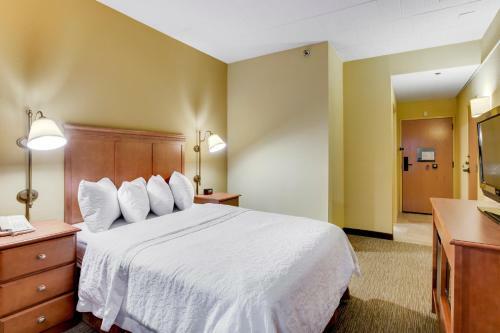 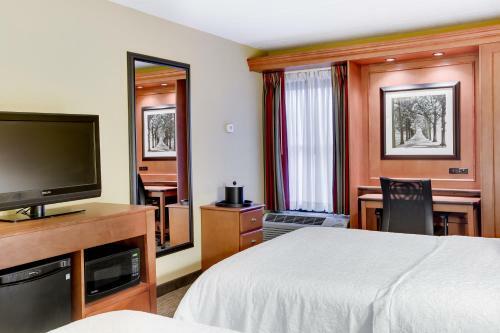 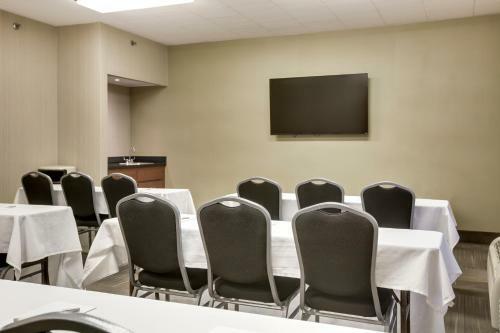 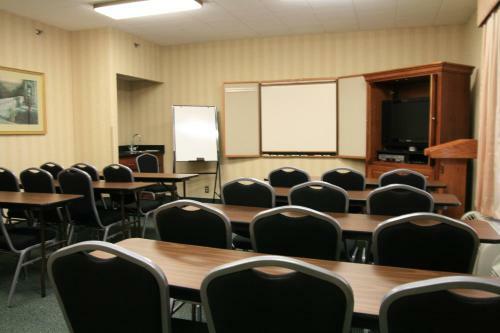 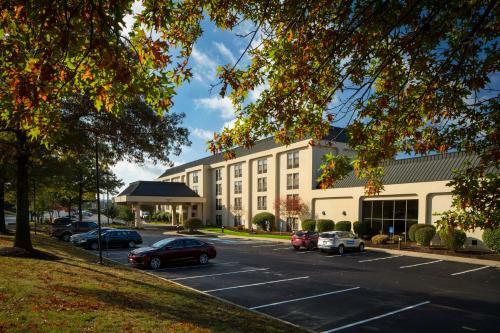 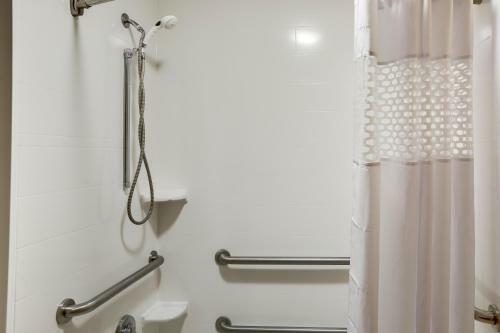 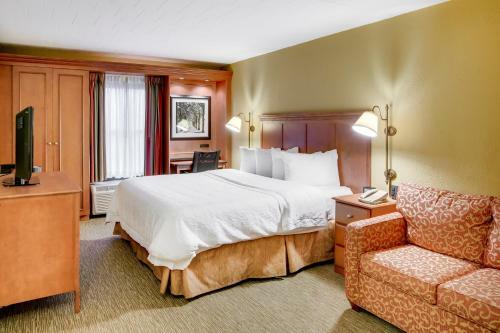 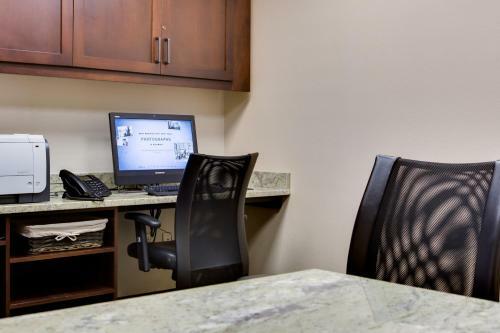 Near Thorn Hill Industrial Park and less than 3 km from Cranberry Woods Office Park, this hotel in Cranberry Township, Pennsylvania offers enjoyable amenities and relaxing services. 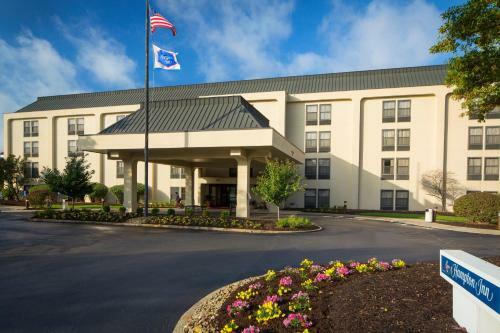 Hampton Inn Pittsburgh - Cranberry provides easy access to motorway I-76 and is within driving distance of Pittsburgh city centre. 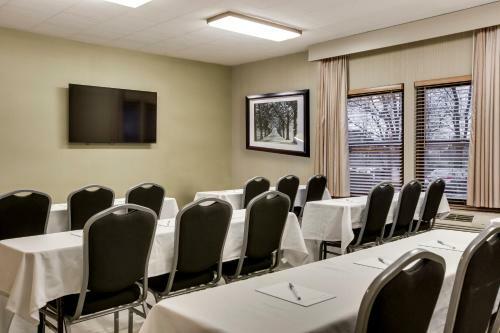 Guests can play a game of golf at the nearby Cranberry Highlands Golf Club or watch a race at the Beaver Run Motorsports Complex, with is 32 km away. 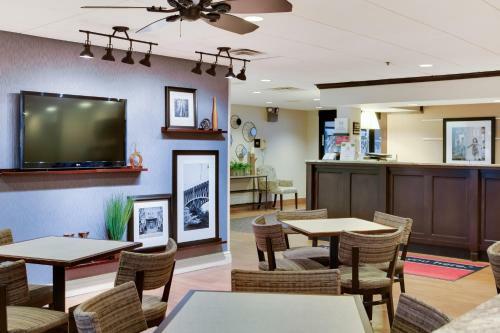 After a free breakfast, guests can relax on the outdoor deck. 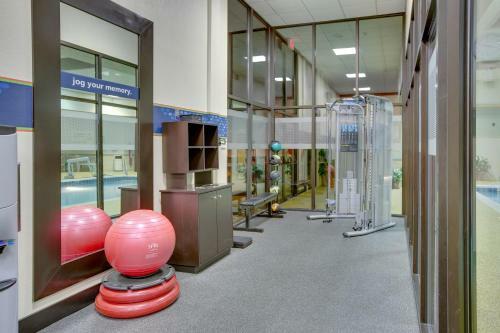 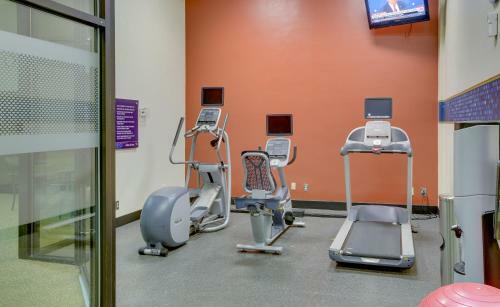 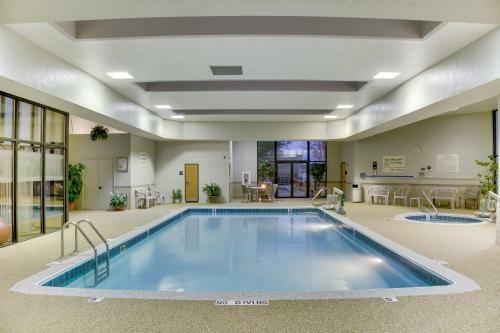 The Cranberry Hampton Inn also features an indoor pool and exercise room. 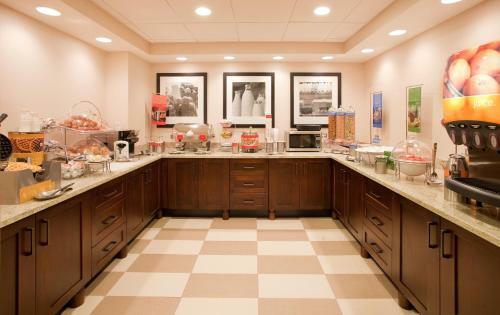 Guests can also relax with a free beverage and snack at the Manager's Reception every Monday, Tuesday, Wednesday and Thursday evening. 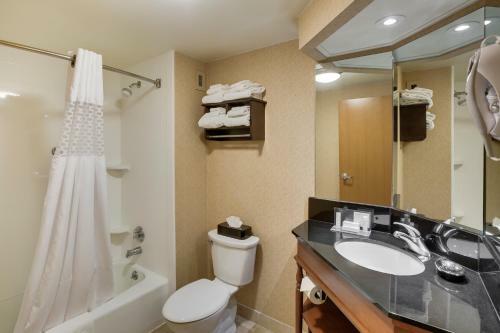 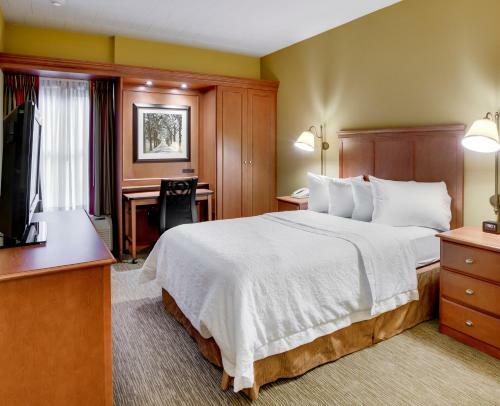 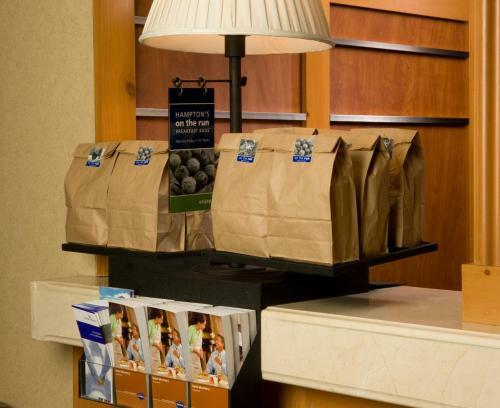 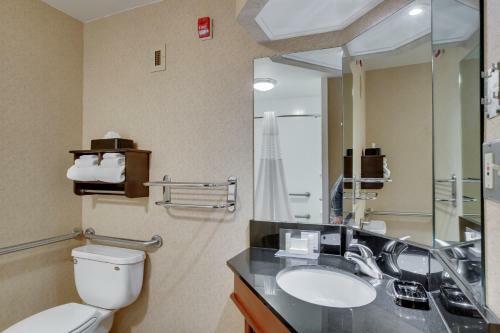 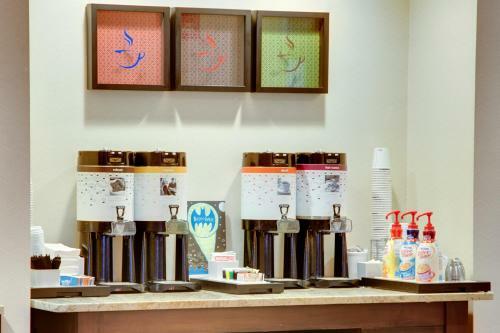 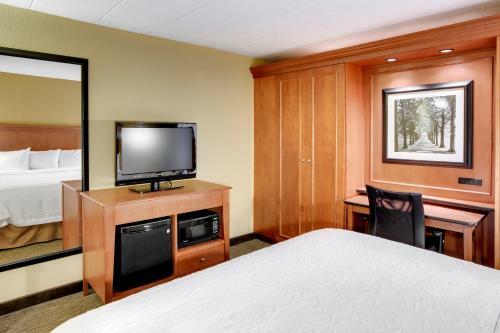 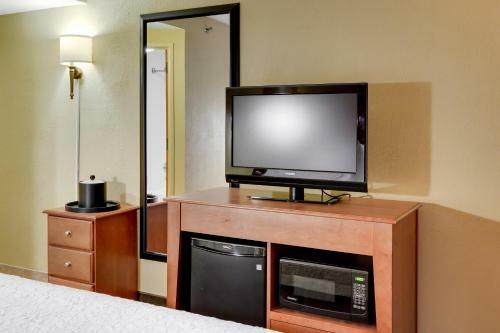 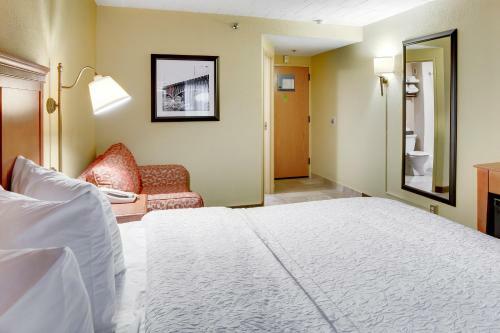 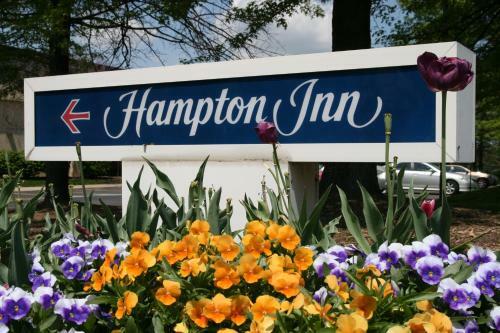 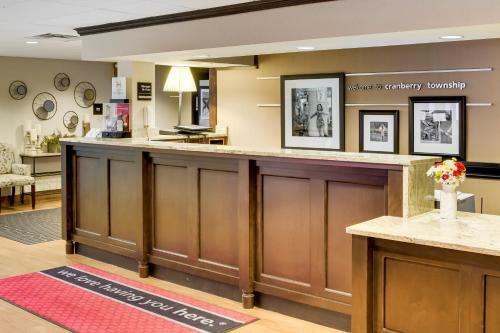 the hotel Hampton Inn Pittsburgh-Cranberry so we can give you detailed rates for the rooms in the desired period.